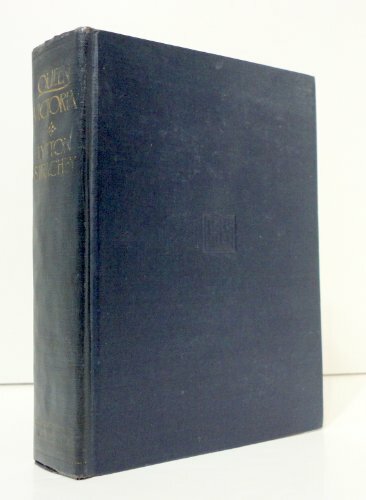 Queen Victoria was written by Lytton Strachey. Queen Victoria was published by Harcourt, Brace & Company. About Lytton Strachey (Author) : Lytton Strachey is a published author. Some of the published credits of Lytton Strachey include Queen Victoria, The Biography of Florence Nightingale, Queen Victoria.